Vote Lisa DeLapo for CUE Board! All CUE members should check your email to vote for the CUE board! You might notice a certain special someone from East Bay CUE is running for the national board. You can review the candidates here. Go vote for Lisa DeLapo! 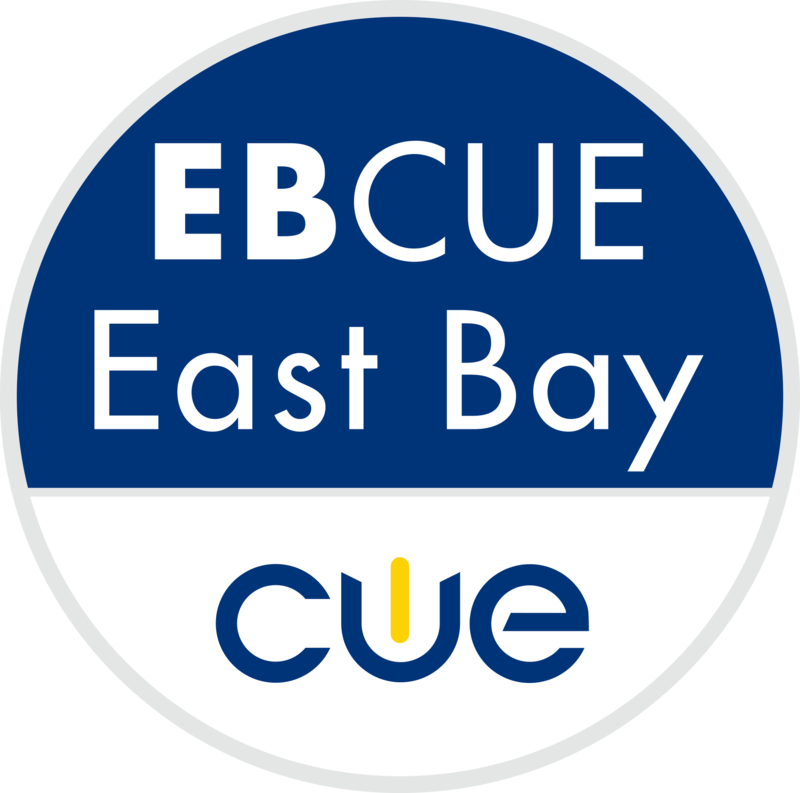 The board of East Bay CUE also endorses Brian Briggs, of CapCUE. If you're not yet a member, you can join CUE for free!